I'm on tour! In case you missed the announcement last month, I published a how-to manual for authors - Secrets to a Successful Blog Tour. I will be visiting several blogs over the next few weeks talking about blogging, marketing, and answering questions. I hope you will follow along; the schedule is below. 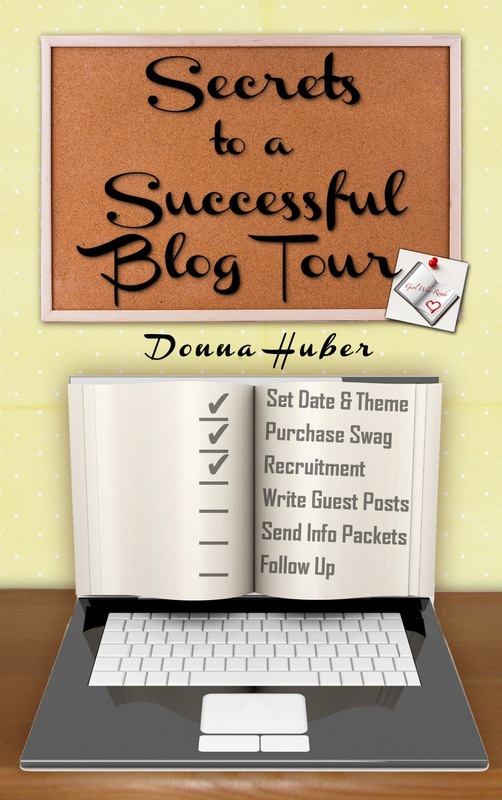 From the publicist who introduced the world to Fifty Shades of Grey, Donna Huber is now revealing her secrets to successful blog tours. She shares tips and tricks learned through organizing over 30 tours, blasts, and promotional events for nearly 50 independently and traditionally published titles. Aug. 8 Karen Pokras Toz Author Spotlight - How did I get here? Girl Who Reads is an Amazon advertising affiliate; a small fee is earned when purchases are made at Amazon through the link above.